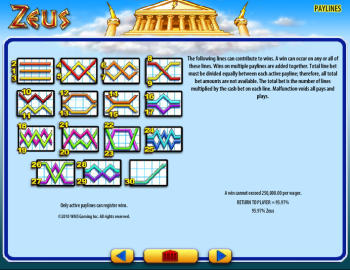 The new Zeus game from WMS features 30 winning paylines across 5 reels with a good number of god-sized features. 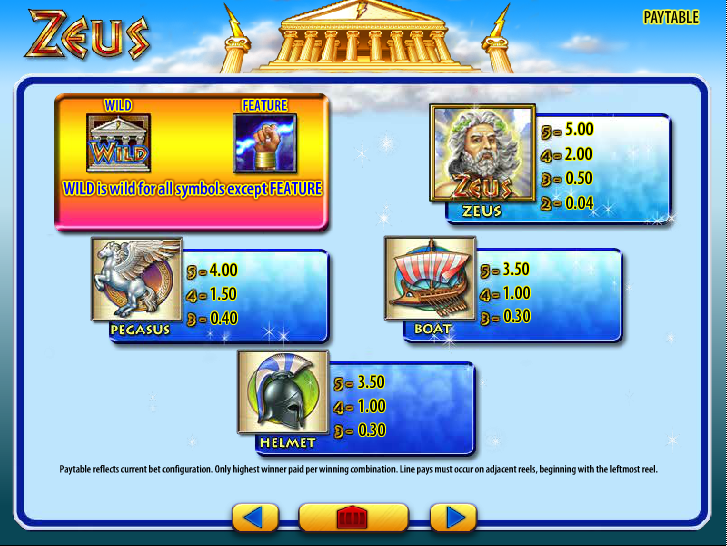 It's a premium game added to the free slots section at Slotorama and is based off one of the most famous Gods ever, the almighty Zeus! If you're like the many, you're going to love Zeus as it's in the top 5 WMS games of all time. 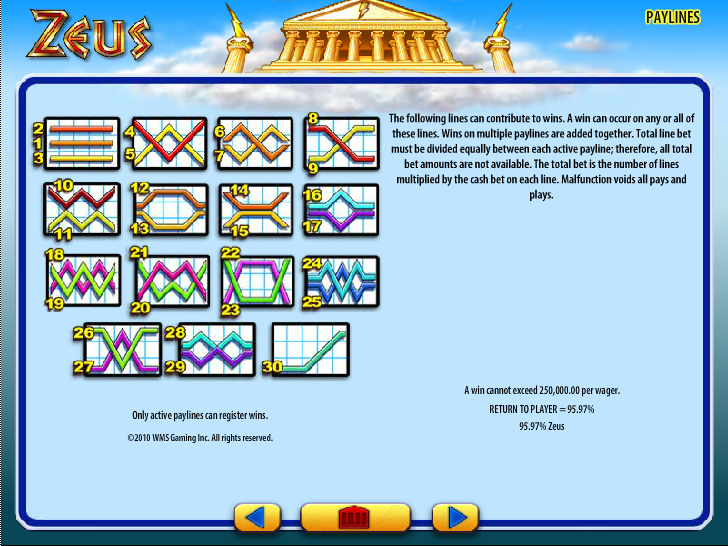 The new Zeus game from WMS features 30 winning paylines across 5 reels with a good number of god-sized slots features. It’s a premium game added to the free slots section at Slotorama and is based off one of the most famous Gods ever, the almighty Zeus! If you’re like the many, you’re going to love Zeus as it’s in the top 5 WMS games of all time. 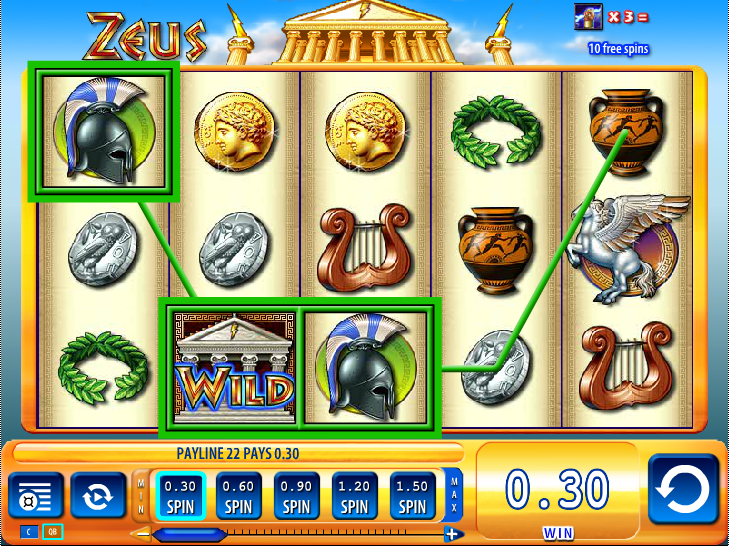 Symbols on the Zeus slot machine are related to Zeus and other Gods and Goddesses from the Greek mythology and they take you on a realistic Greek adventure. 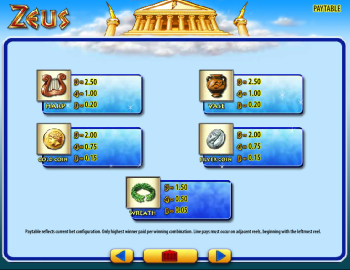 You have Zeus of course, Pegasus, Boat, Helmet, Vase, Wreath, Harp, Silver and Gold Coin but no card symbols. 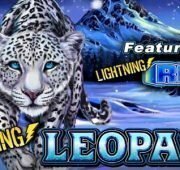 Three symbols that you don’t want to miss are the Wild Symbol, the scatter Lighting Symbol and the Zeus Symbol which is the highest paying symbol. The Lighting Symbol triggers the bonus and you can win payouts on the completion of winning combinations. The scatter symbol, the Lighting Thunderbolt cannot be combined with Wild to make winning combinations. The Zeus Symbol is used in groups during one or more bonus rounds. The machine offers coins in multiple denominations that range from 0.01 dollars to five dollars. You can only use one coin at a time on a playline with the minimum line bet set at 0.30 dollars and maximum line bet at 5 dollars. 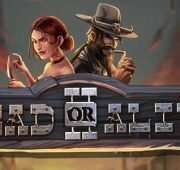 You can put a maximum bet wager of 150 dollars and the maximum win is set at 2,500 dollars of real cash and amounts to 500 casino credits. The symbols can appear stacked and this means you can hit stacked wilds in each spin. 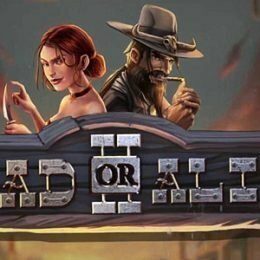 There are thirty active playlines, effectively allowing you to have your cash reserves ticking for as long as you want. WMS has equipped the Zeus with an economical and time saving Auto Play option. 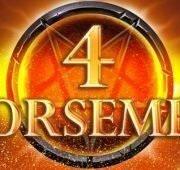 Set your preferences on the machine – custom wager amount, number of spins, time difference you want between two spins etc. and allow the WMS software to play the game and win payouts for you. 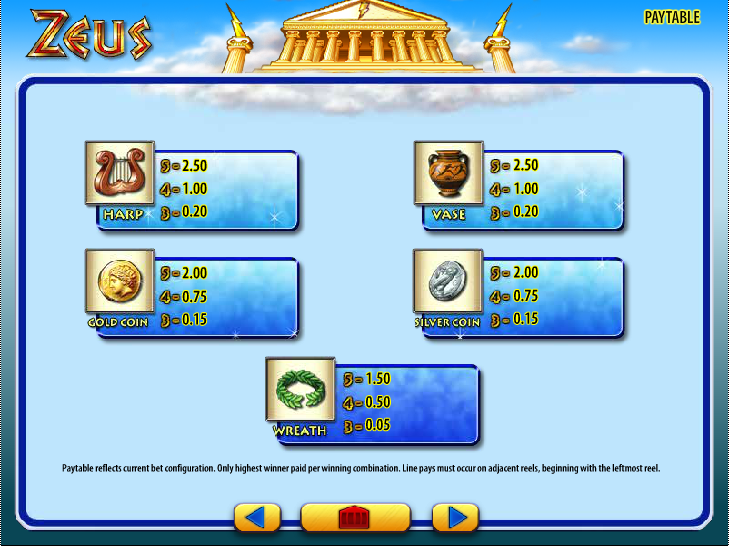 Zeus game has an incredibly rewarding free games feature and this is one of the reasons that this game has become such a success among slot players around the world. 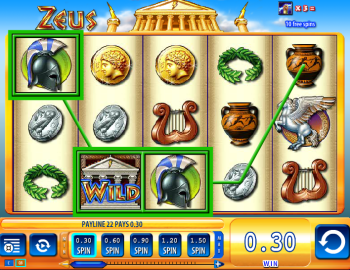 This Zeus Free Spin bonus is triggered when you get three or more scatter symbols (Lighting Thunderbolt) on any of the active playlines. 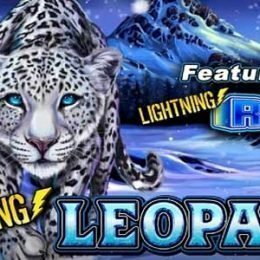 Depending on the number of Lighting Thunderbolt symbols that appear on your screen you are awarded a certain number of free spins. 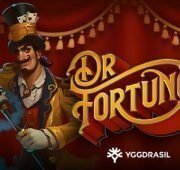 Three scatter symbols gets you ten free spins, four scatter symbols give twenty five free spins and five scatter symbols award you with a hundred free spins. 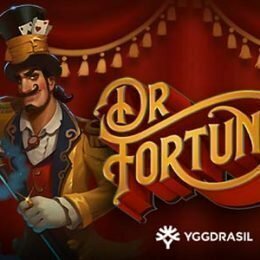 What makes this bonus round especially great is that you can re-trigger the Free Spins feature by getting three or more Lighting Thunderbolts in any of the free spins you were previously entitled to!